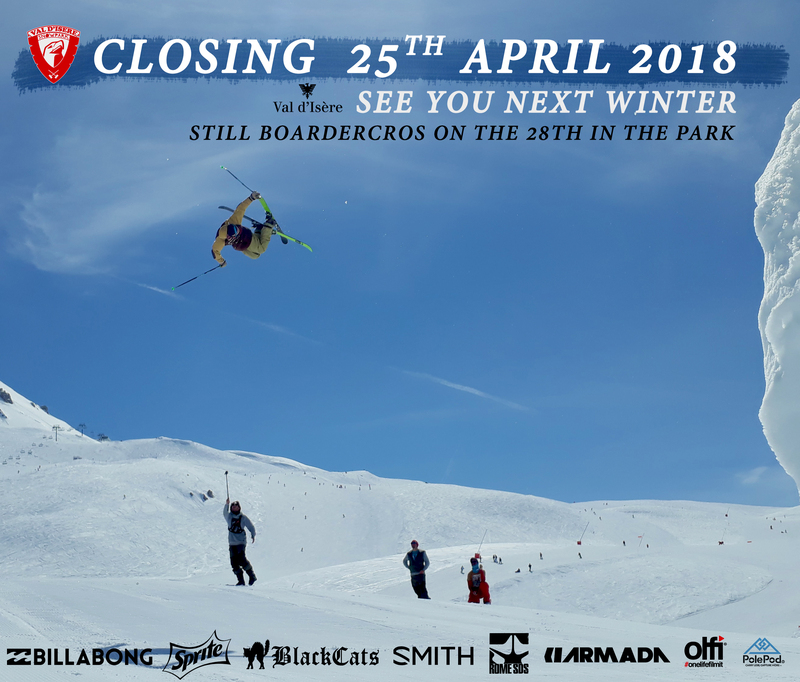 Copyright © 2019 VAL D'ISÈRE SNOWPARK. All Rights Reserved. The Matheson Theme by bavotasan.com.